Fruits are generally a constant in every trip to the grocery. Who could resist the alluring selection every time you pass by fruit section? These shiny, juicy fruits are visually pleasant – enough to make consumers patronize them before they spoil, but there are times you’ll be surprised at their true quality when you slice them open at home. As the adage goes, there is more than what meets the eye. To prevent any post-purchase regret, here are some useful tips to help you select the ripest, and tastiest fruit out of the bunch. Don’t get discouraged by green colored pineapples. In fact, some green pineapples are ripe on the inside. 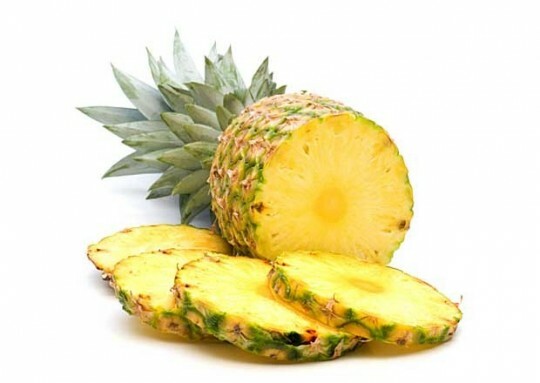 Checking the general appearance of pineapples is a foolproof key to determine whether the fruit is fresh or not. A sturdy shell and bright green leaves are common indicators of a good pineapple. However, the real test lies in the smell. Good quality pineapples ideally smell sweet. One trusty way to buy a good melon is to ensure all visible parts are relatively free of any blemish. The surface of a melon should be smooth. The texture of a honeydew or a watermelon, for example, should be matte than shiny. Cantaloupes, however, must be golden orange colored underneath its netting. Also, always check if the fruit has a sweet smell to ensure it’s not unripe yet. It is often far too easy to be lured by shiny and juicy-looking strawberries. While that indicates good quality, actually, it’s not always the case. 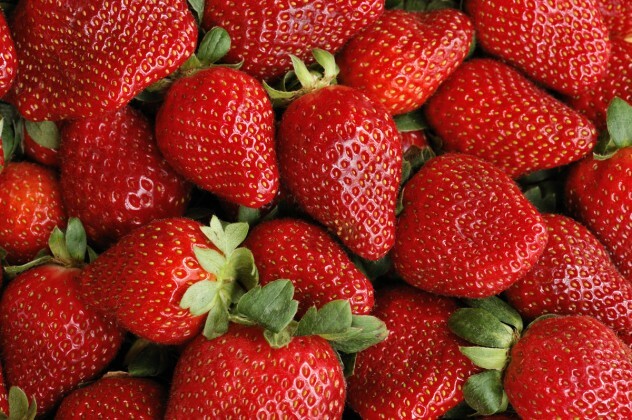 There are some sweet-looking strawberries which do not taste good at all. And so, colors aside, the scent must also be checked thoroughly (as is the case with other fruits). Check for the bunch of strawberries which smells the sweetest. Checking the color of the peaches’ skin is one way to determine its ripeness. Peaches with white or green spots, particularly, are known to be unripe. It often requires a few more days for the fruit to turn completely ripe. Don’t forget to give each peach a (light) squeeze to confirm ripeness, too! When it comes to selecting sweet red cherries, you’d ideally want to look for deep, highly-saturated reds. Check if there’s a stem still attached to the fruits and make sure it is bright green in color. 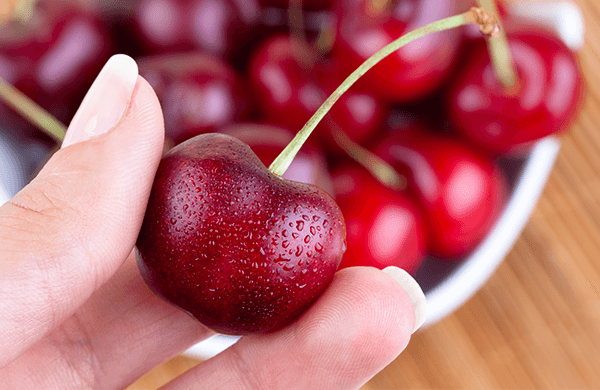 Avoid buying cherries with wrinkles in the surrounding area, particularly where the stem meets the fruit.